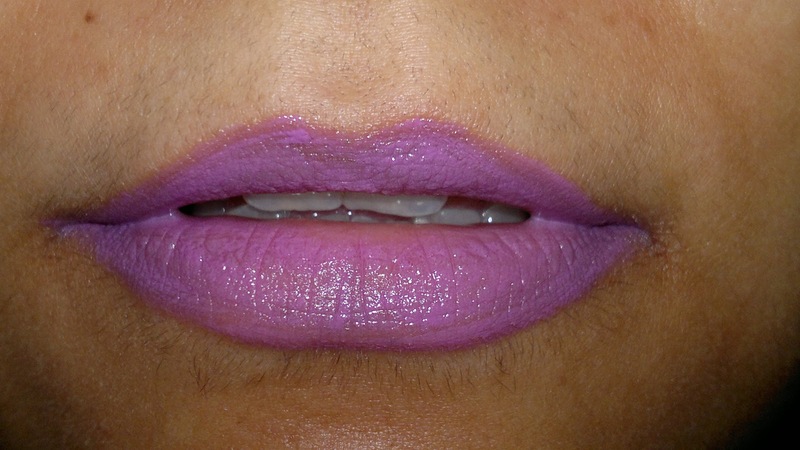 Today is the leap year day and therefore, I decided to share with you all something which I haven't done before. 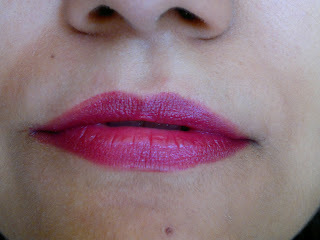 A compilation of top ten spring/summer lipsticks. 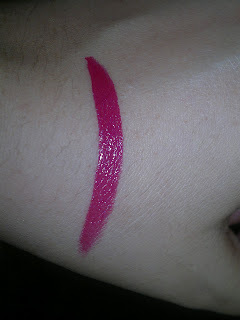 All these have been linked to their respective reviews on KBMW. 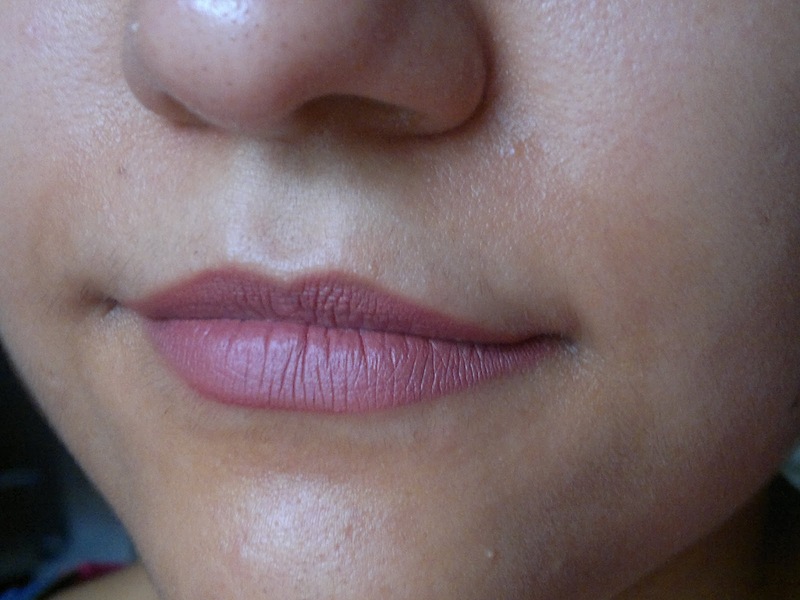 The lip products offer varying textures to your lips, from matte to gloss to sheen. 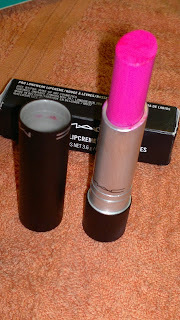 MAC ProlongWear LipCreme Dear Diary: It's a gorgeous pink with purple undertones, a little neonish and perfect for this time of the year. MAC Scandelicious: Gorgeousness redefined. MAC launched this one twice as a part of it's limited edition collections. 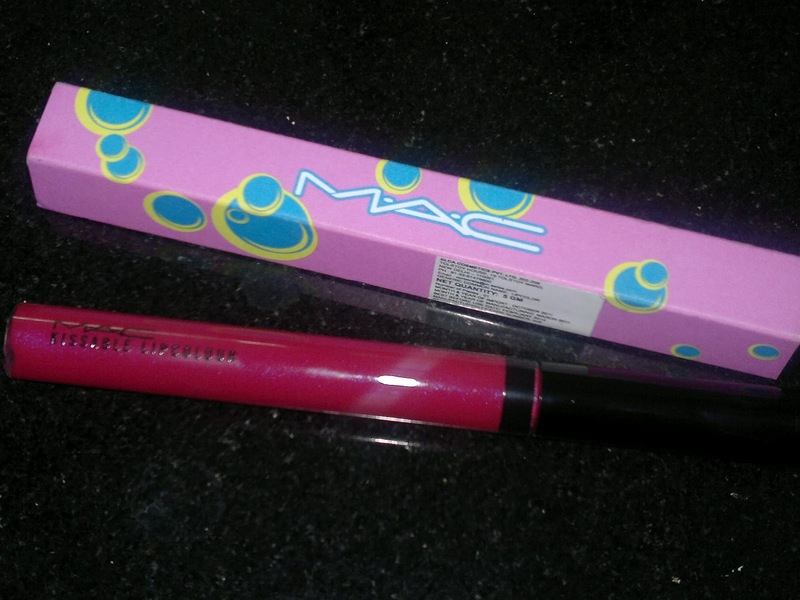 I got this the second time around when it was launched as a part of the Shop MAC Cook MAC collection. 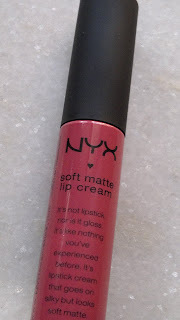 NYX soft matte Lip Creme (Sao Paulo): A very nice soft pink shade for rocking the matte lip trend, which is so in these days. 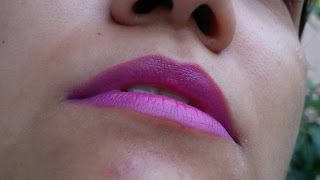 Lakme Matte LipPout in Pink Fantasy, Tangy Tangerine, and Victorian Rose: Beautiful shades, so springy and matte, LOVE! 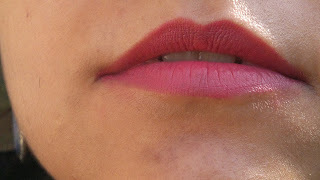 Sugar Matte As Hell Crayon Lipstick in Mary Poppins: My favourite ever, simply awesome in both the texture and colour payoff. Bourjois Paris Lip Liner in Enjoleuse: A favorite lip liner from Bourjois, looks lovely MLBB when applied alone on the lips, covers any lip pigmentation completely and is long lasting as well. 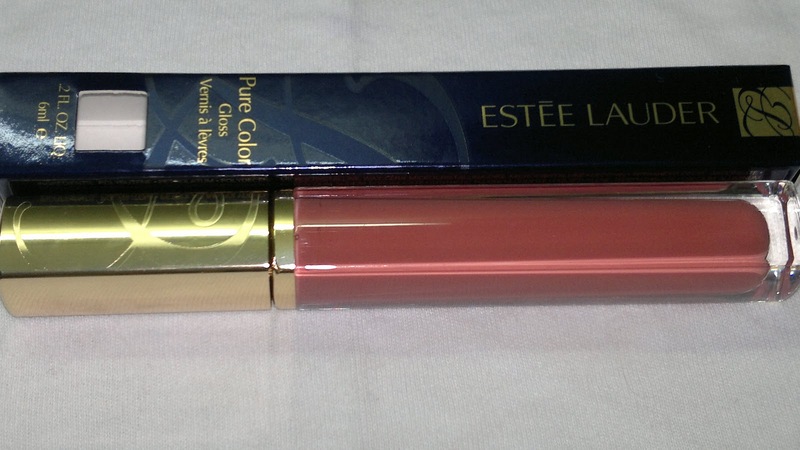 Estee Lauder Lip Gloss in Rose Emotion: Finally a lip gloss, my favourite from Estee Lauder, looks good when applied alone and over lipsticks as well. Gives the glossiest sheen to the lips and makes you stand apart from the crowd. 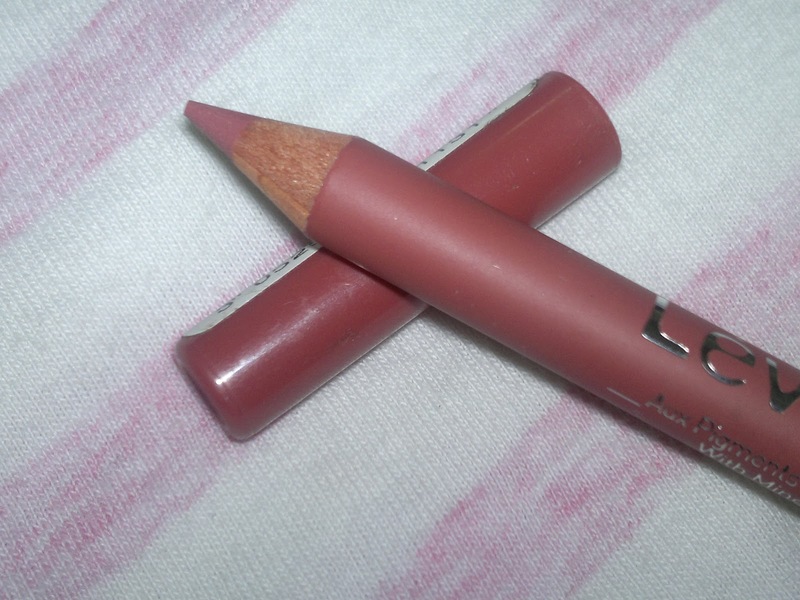 Covers pigmentation on the lips beautifully, yet gives the most natural gloss to the lips. What's your favourite pick from the above list? 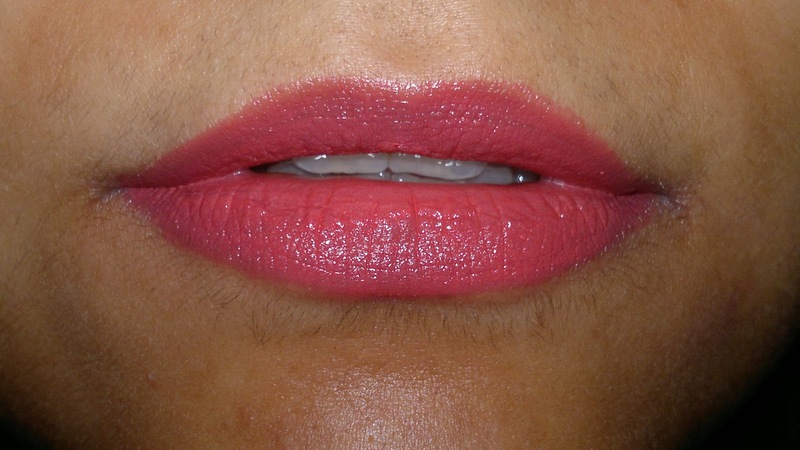 Do let me know in the comments below.